Following that LEGO storage box, we found out another LEGO themed gadget: LEGO Ninjago minifigure keychain light. 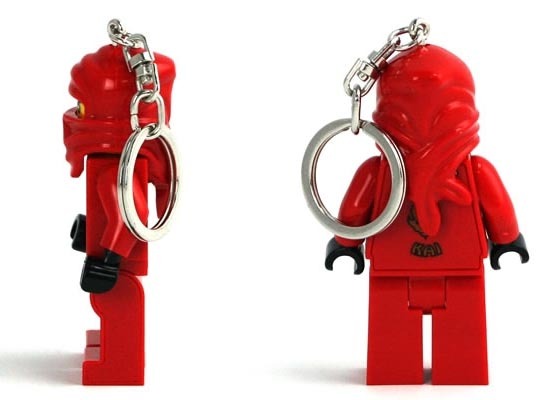 Want the red ninja to light your way? Let’s go on checking. 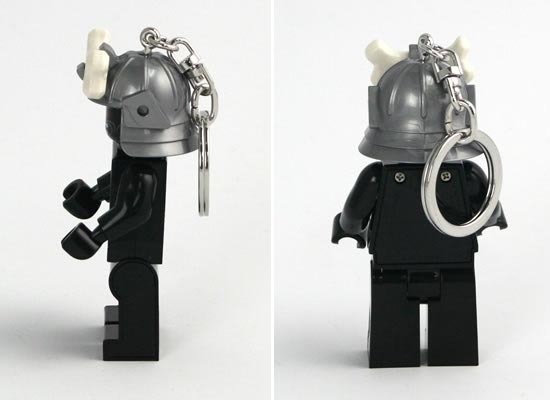 Similar with Darth Vader keychain light, this is also a minifigure shaped keychain light, but this time, the character has been replaced by the ninja styled LEGO minifigure. 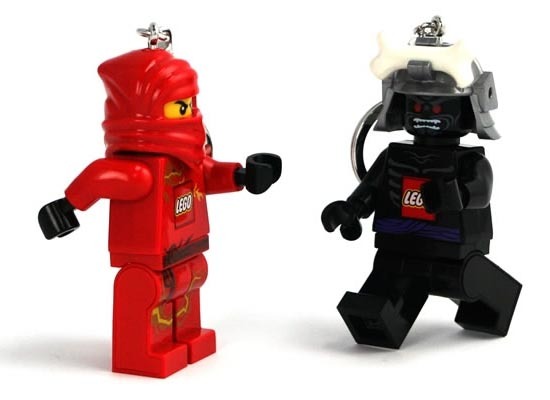 The practical LEGO minifigure measures 7 x 4.5 x 1cm, and as we can see from the images, the minifigure features iconic detail from a real ninja, and comes with posable arms and legs, while the two LED lights are placed at the bottom of the minifigure’s feet, which allow you to aim the lights independently of one another via pressing the button on the chest. 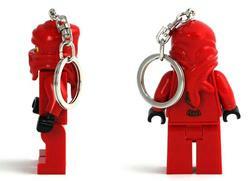 Apart from that, the keyring allows you to attach your keys to the minifigure powered by two CR2025 3v batteries. 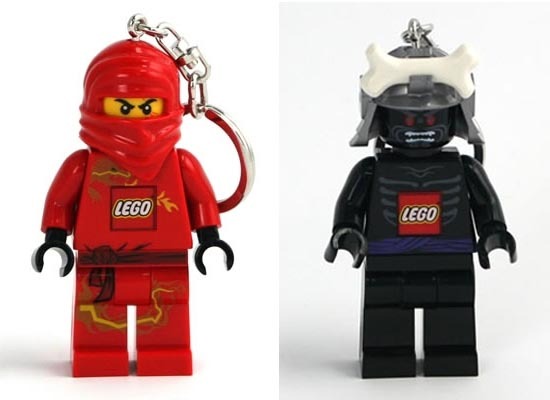 The LEGO Ninjago minifigure keychain light is available in two ninja characters, including Lord Garmadon and Kai, each one priced at $11.45 USD. If you’re interested, jump to neatoshop for more details.